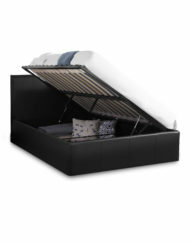 Shop designer lift and storage beds that add a whole cupboard to your room. 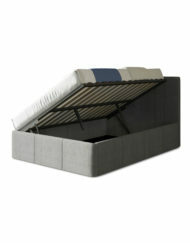 These are no ordinary lift storage beds. 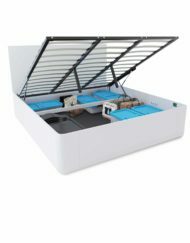 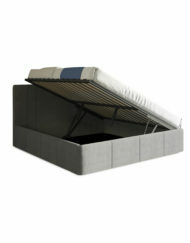 The Pratico rounded lift beds have over 50% more storage capacity than a conventional storage bed. 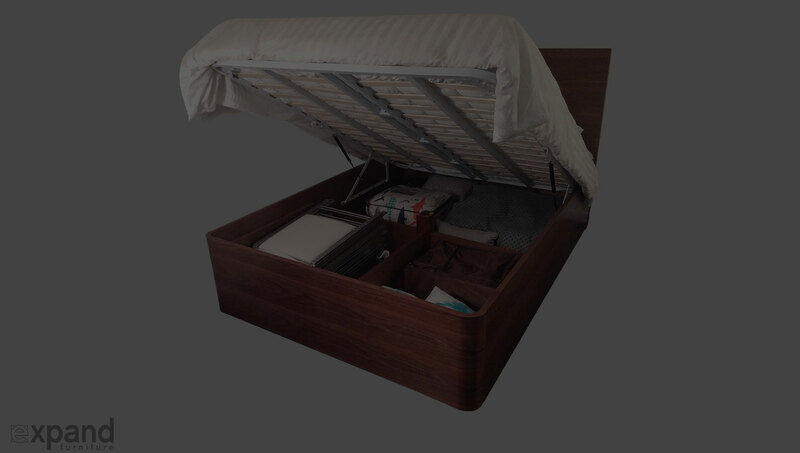 Built right to the floor and they fit in compact spaces where a clunky drawer bed would not fit. 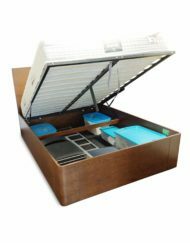 Built with high functionality in mind. 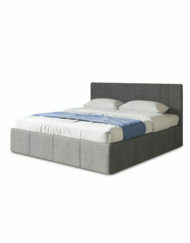 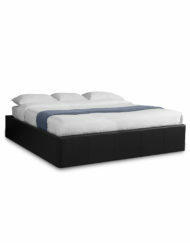 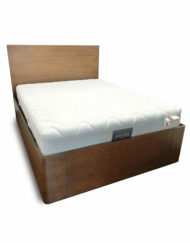 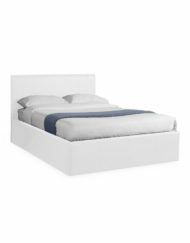 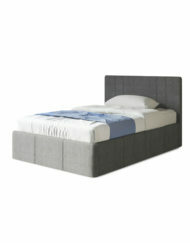 Or view the ultra stylish modern Italian lift bed with a curved leather head board. 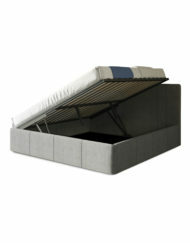 We have a variety of amazing storage bed options built with quality mechanics and designed to give you extra space. 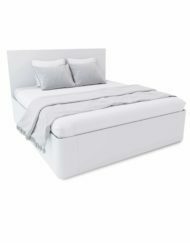 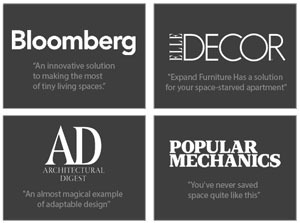 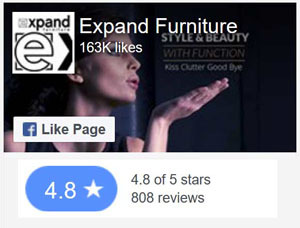 We also have a variety of other space-saving furniture such as the wall bed futon and the popular contemporary wall bed sofas to help you make the most out of your small space.